Happy October! 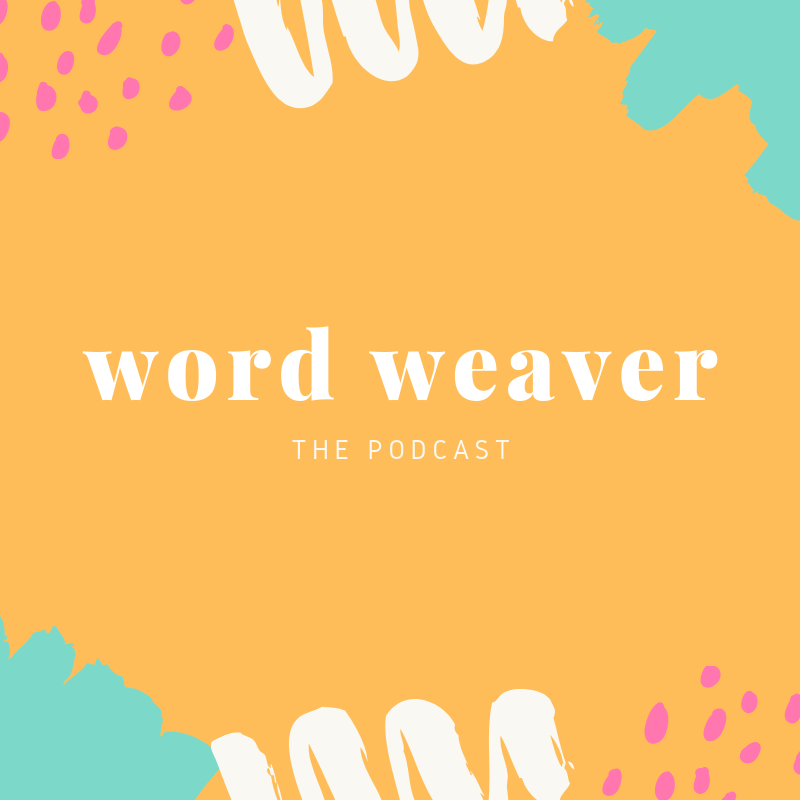 This chapter of the Word Weaver Podcast is a Preptober and NaNoWriMo 101 crash course. What is Preptober? What is NaNoWriMo? How do they work? NaNoWriMo (while a mouthful to say) is a global phenomenon that begins on November 1 and lasts until 11:59pm on November 30. Writers from all over the world can participate and they work towards the goal of writing 50,000 words in 30 days. Did I mention that it is 100% free to participate? NaNoWriMo is a nonprofit that believes in the transformational power of creativity. They provide the structure, community, and encouragement to help people find their voices, create and achieve goals, and build new worlds – on and off the page. October has been dubbed "preptober" which gives writers time to prepare for the challenge of writing 50,000 words in 30 days. 8. Warn your friends and family! I love the concept and the notion that what you set your mind to, no matter how daunting or impossible the task seems, you CAN accomplish it. At the end of the month, when you see how far you’ve come, knowing that there were people around the world doing the same thing, it truly will make you a more confident writer and motivate you to persevere until you reach the pinnacle of your writing goals.